If you’re busy playing with preschoolers, you check out these TpT freebies for preschool SLPs. 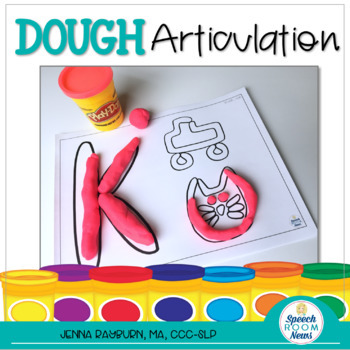 Play Dough Articulation tracing pages from Jenna Rayburn. Love these for sending as homework! 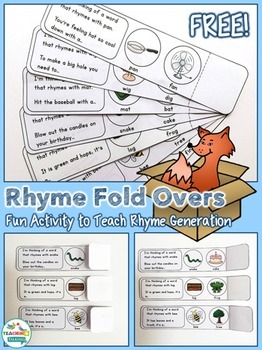 Rhyme Fold Overs from Teaching Talking. Love the interactive nature of these! 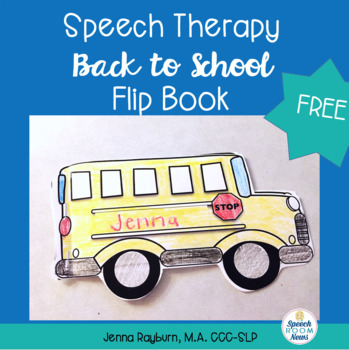 Back to School Flip Book from Jenna Rayburn is great for the first few weeks of school! 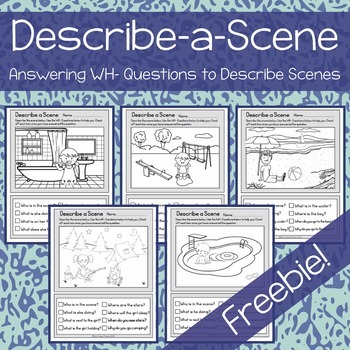 Describe a Scene worksheets from Cat Says Meow. Super quick and easy as a homework activity! 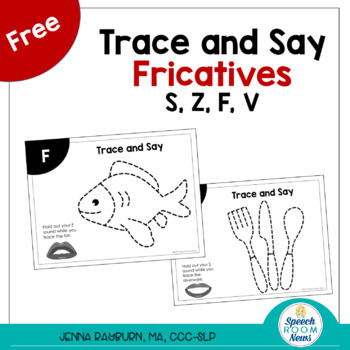 Trace and Say Fricative pages from Jenna Rayburn. I love these because tracing lends itself to those held-out sounds. 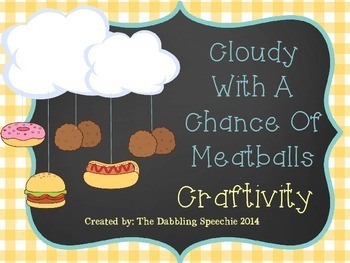 Cloudy With a Change of Meatballs Craftivity from Dabbling Speechie. I love this paired with the book! 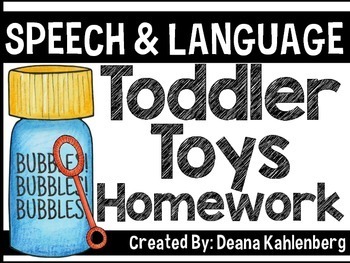 Toys Lists for Increasing Preschooler Speech and Language from Jenna Rayburn. Great for handing out to parents! 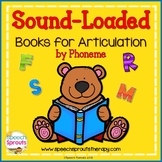 Sound-Loaded lists of Books for Articulation by Speech Sprouts. 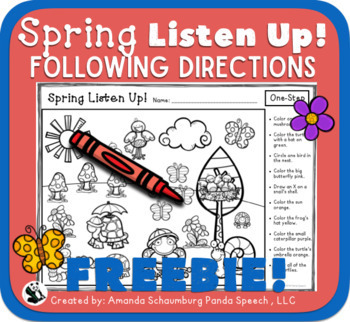 Spring Following Directions by Panda Speech. Love these simple sheets for homework. Toddler Toys Homework from Primary Punch. The pages in this are simple to understand and they don’t mention “toddler” so they are awesome so send home. 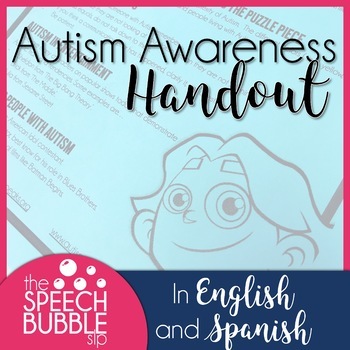 Autism Awareness Handout from The Speech Bubble. Even in Spanish! 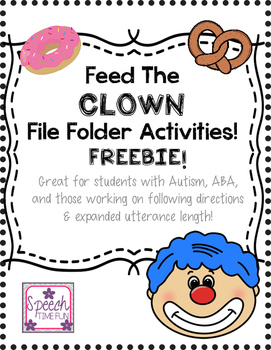 Feed the Clown from Speech Time Fun is a great activity for any time of the year. 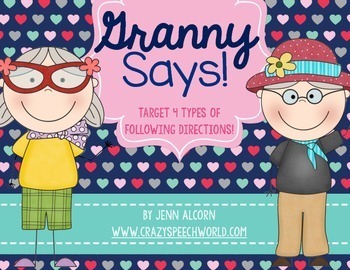 Granny Says by Jenn Alcorn is a great freebie for the Old Lady Who Swallowed books! 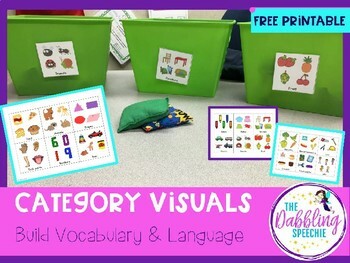 Category Visual from Dabbling Speechie is great for vocabulary instruction. 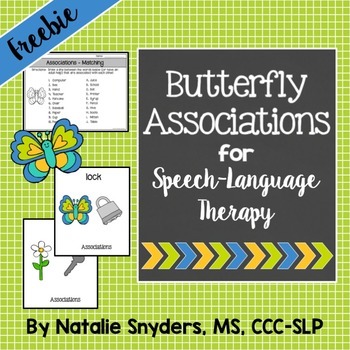 This Butterfly Associations game from Natalie Snyders, SLP is great for working on word relationships. Great list and thanks for the shout-out, Jenna! Using storybooks in therapy is my jam. My littles are not only engaged, but fascinated when we use a great storybook! I hope my Sound-loaded Books for Articulation list will help other SLPs find some wonderful storybooks to use for articulation and language too.